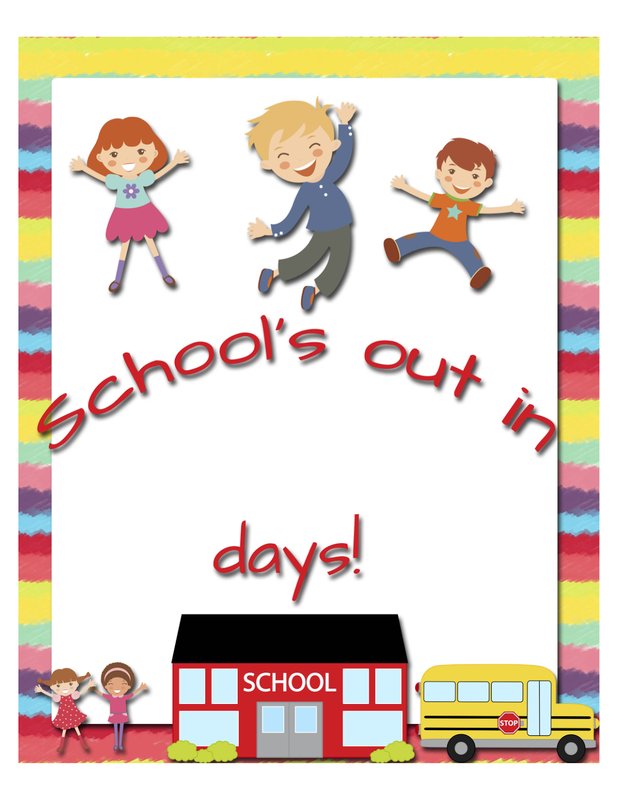 My Fashionable Designs: School's Out Countdown! 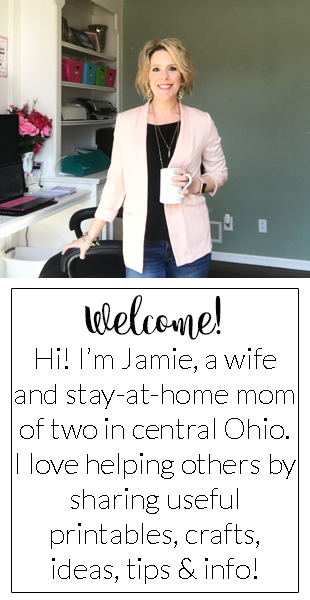 FREE Printable!!! It's May and that means just a few more weeks until school's out for summer!!! As a mom, I'm not sure if that's a good thing or a bad thing...hehehe!!! Enjoy this free printable countdown! Cut it out and slip it into an 8x10 frame and use a dry erase marker to write on the glass.